Patti Abbott is blogger in chief at her fab Pattinase blog and is also the author of more than 100 stories in print, online, and in various anthologies. In 2009, she won a Derringer Award for her story ‘My Hero.’ She is the author of two ebooks of stories: Monkey Justice and Home Invasion (through Snubnose Press) and co-editor of Discount Noir (Unteed Reads). She also is also the mother of crime writer Megan Abbott. 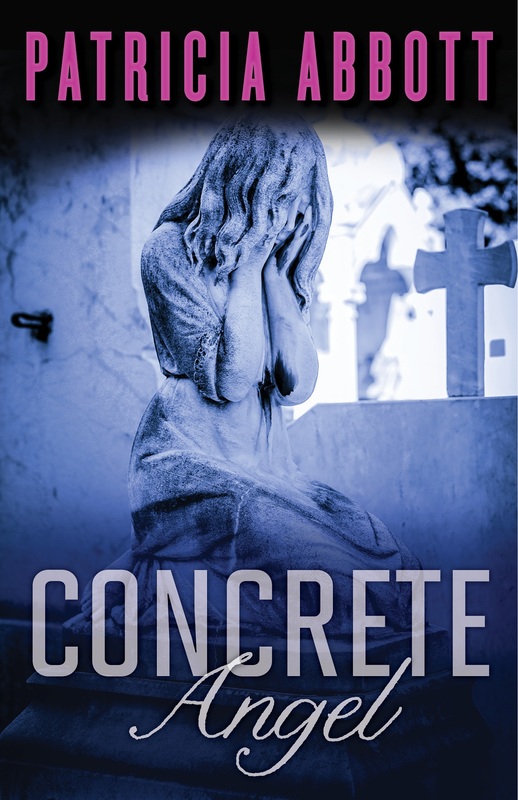 Why I Wrote the Book I Wrote: CONCRETE ANGEL? I knew it was long past time to try a novel. Over a hundred stories is too long of an apprenticeship. As I looked on the Internet and in the newspapers for stories about a crime – and one that spoke to me – it was a challenge because not just any story works, no matter how interesting the crime. You have to find some sort of rapport with the characters. I often have people suggest story ideas to me and very rarely does the voice, the one that needs to speak, start speaking. I had tried a novel earlier, but I created an unlikable protagonist. She might have worked as a secondary character but she was too prickly to spend 300 pages with. So this time, when I saw a story about a mother and daughter being tried for a variety of larcenies and scams, suddenly something prickled. Maybe one of them could be a nasty piece of work, but the other could be likable. What mother and daughter had I known that might provide insight into this duo? The daughter in the article claimed her “mother made me do it.” It seemed strange at first that a woman in her twenties would say such a thing. Unless there was a pattern in the family relationship built on a needy mother and a daughter all too willing to feed that need. Why? I knew why. I had a friend who had such a relationship with her mother. The two had been alone for years and the mother completely dominated her daughter because of the daughter’s fear of desertion. Her mother may have been a witch – and she was – but she was her witch. So the story came from the newspaper but the characters came from my childhood. I had watched the two in action enough to know what their reactions to various events would be. Their story ended sadly too. Perhaps more sadly than Christine and Eve’s in CONCRETE ANGEL. But I’m not telling – I may want to tell that story some day. So I wrote the book I wrote because a story appealed to me, a voice spoke to me, and I had insight into such characters’ actions. Thanks to Sergio for a chance to sell my wares here. Concrete Angel by Patricia Abbott is available in both in paper and e-book editions (ISBN: 978-1940610382) from such retailers as Amazon.com and Barnes & Noble. 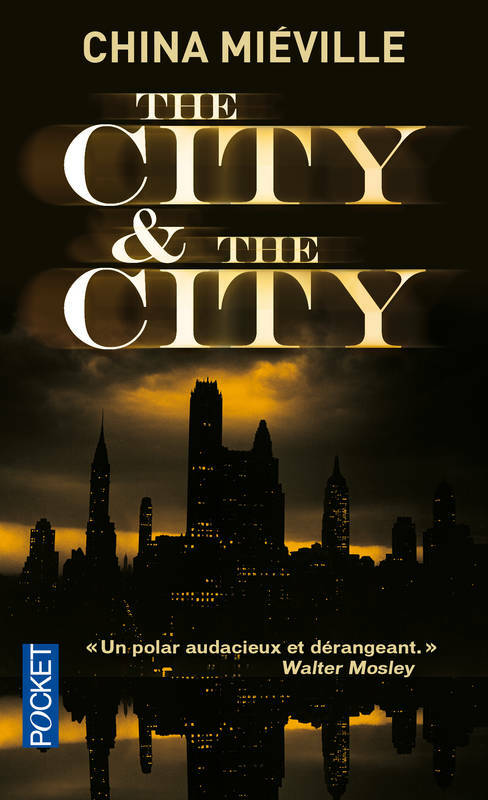 For further information about the novel visit the homepage of publisher Polis Books – their books are distributed by Publishers Group West. This entry was posted in 'In praise of ...', Martin Edwards and tagged Patricia Abbott. Bookmark the permalink. Fabulous post! Sergio, thanks for hosting Patti. Patti, thanks for sharing what went on behind your choice to write Concrete Angel. It’s interesting how often our experiences have ways of weaving themselves into our writing. Thanks Margot – very good to know more abotu Patti’s new book. Very interesting to hear how the book came to be, and the different influences which have been drawn on. I certainly look forward to reading it now – cheerms mate. Great post, Sergio and Patti. It is interesting to hear about the beginnings of Patti’s novel. Thanks Tracy – not sure when it’s out int he UK but hopefulyl won’t be too long. With a hundred-plus short stories, Patti couldn’t have been far with a full-length novel. My best wishes to Patti and her grand debut. Thanks, Sergio, for hosting one of our oldest blog friends. So interesting to read how Patti came to write CONCRETE ANGEL. I’m hoping for a huge success for this book and for Patti going forward – writing-wise. I agree Yvette – can’t wait to read it! I love hearing where ideas for novels and stories come from. Really enjoyed this post. My copy of CONCRETE ANGEL came while I was away in Florida earlier this month. It was supposed to be my vacation read. Oh well…I blame the postal system. :^) Hope to get to it in the next week and I will definitely be reviewing it and perhaps featuring a mini interview with Patti …*if* I can think up some intriguing questions she hasn’t already been asked!